Your photos are personal, tailored to your style and tastes, and handcrafted through your creation. So why is your camera so boring? It's time to personalise your camera. 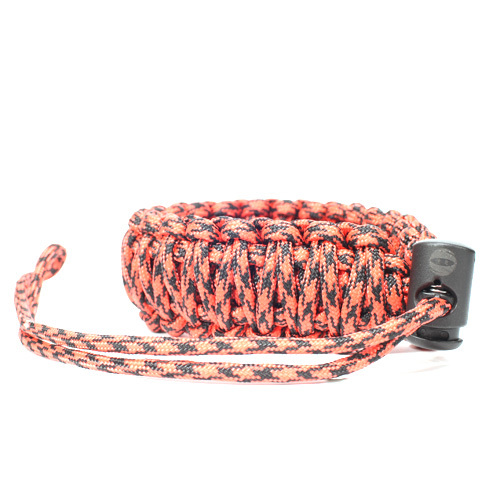 The paracord camera wrist strap adds more life to your setup and leaves all your Instagram-buddies drooling at the sight of it. It is much easier to operate. Tangled in a neck strap trying to get that super high (or super low shot), or even worse, wrapping it a thousand times around your wrist in the hopes that it will save your gear while you dangle it off a rooftop or out of a moving car, neck straps just get in the way. The paracord wrist straps are there when you need it, and not when you don't. Securing to your wrist, you can barely even feel it while you're out shooting, and it allows you to get creative with your camera angles. What happens if I drop my camera? 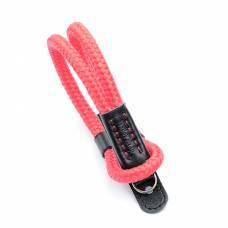 The paracord wrist straps are rated at a pull strength of 250KGs! That means that even heavy camera lovers will be safe. 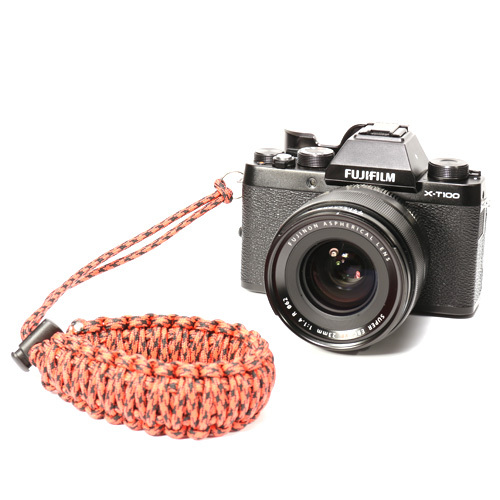 This trendy Sailor Strap wrist strap fro your camera will prevent your gear from accidentally slipping out of your hands. 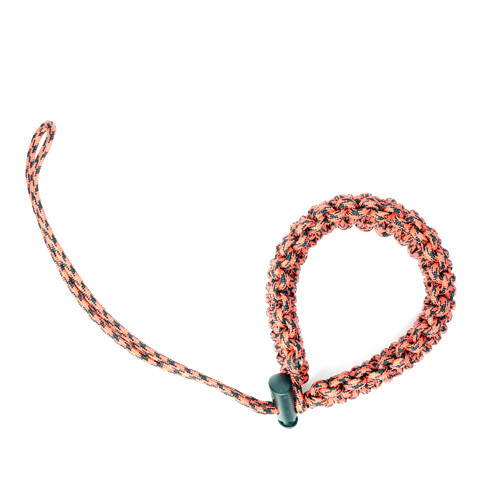 Protect your gear from falling out of your hands with this stylish wrist strap from Sailor Straps. 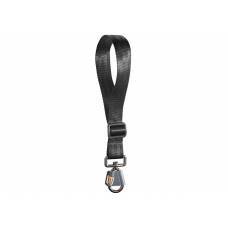 The wrist strap from Sailor Straps will help you keep a tight grip on your gear while also looking stylish.